more good news for those who appreciate fine craftsmanship. 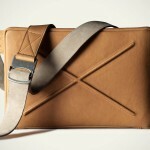 Hard Graft has announced yet another duo of products to please the gadget-toting population. 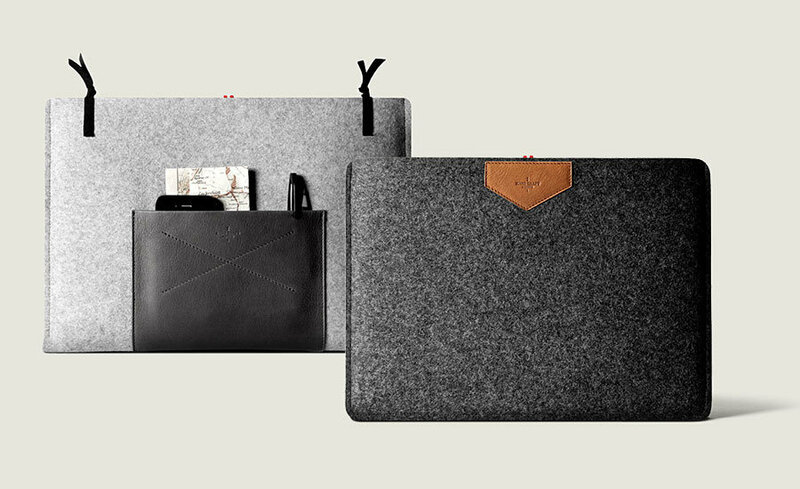 first up is the Hard Graft Exclusive 13″ Sleeve (aka the XII MacBook Sleeve) that is crafted from the signature 100% wool and semi-vegetable tanned cow leather combination, and offers both style and protection for your 13″ MacBook or MacBook Air. this fine example features a leather crafted front pocket to accommodate your smaller gadgets like your smartphone and the likes. 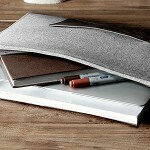 the XII MacBook Sleeve is available in two colorway: All Grey and Heritage. 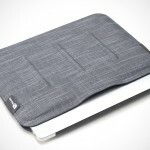 next up is the Hard Graft Slim 13″ Sleeve (aka Slim MacBook Air Sleeve) that is designed with the 13″ MacBook Air in mind. 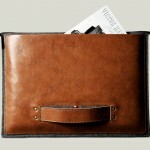 similarly, it is crafted from German-made 100% wool felt and accented with premium semi-vegetable tanned cow leather. the Hard Graft Slim 13″ Sleeve cost €65 (or US$87) a pop, while the Exclusive 13″ Sleeve will set you back at €79 (or US$105) each. we love Hard Graft and we want to share a few more images with you, available after the break.